Purza Lyrics from Akira (2016) sung by Arijit Singh. This song is composed by Vishal-Shekhar with lyrics penned by Manoj Muntashir. 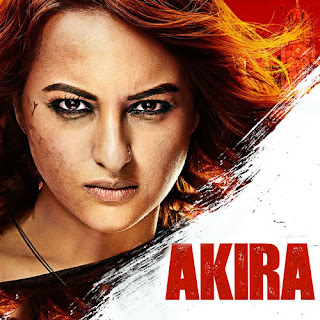 Akira movie stars Sonakshi Sinha, Konkana Sen Sharma and Anurag Kashyap. Akira releases on 2 September 2016. Purza Lyrics from Akira song sung by Arijit Singh starring Sonakshi Sinha, Konkana Sen Sharma. Purza lyrics are beautifully penned by Manoj Muntashir.